The thin stock system is responsible for supplying clean, dilute stock to the headbox of a paper or board machine. The thin stock system uses white water to dilute the stock to the proper consistency for cleaning, screening, and delivery to the headbox. This module will list the objectives of a thin stock system and identify how each objective is satisfied. Why do thin stock cleaning and screening systems often use multiple stages? 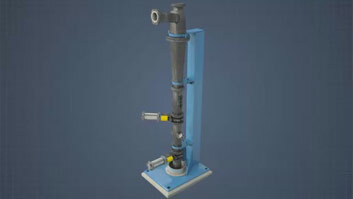 The later stages are used to recover the fibers in the rejects from the first stage. 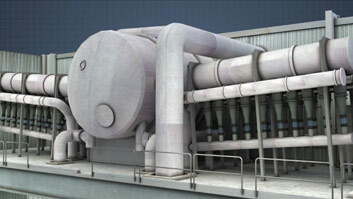 This minimizes fiber losses and improves the overall efficiency of the system. What is the difference between a forward cleaner and a reverse cleaner? In both types, the denser components exit from the bottom and lighter components from the top. 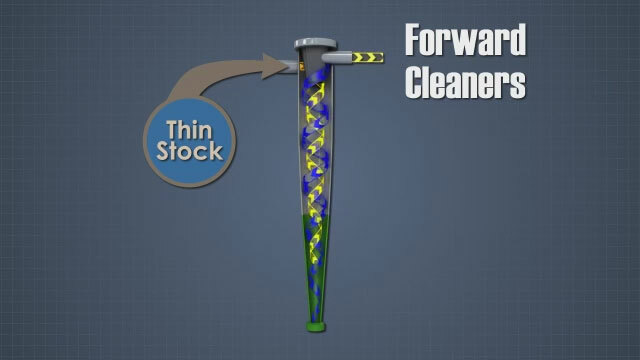 Forward cleaners remove small dense contaminants, so the fibers exit from the top. 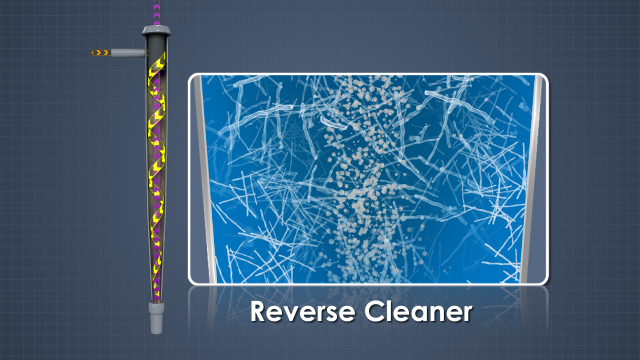 Reverse cleaners remove lightweight contaminants, so the fibers exit from the bottom. 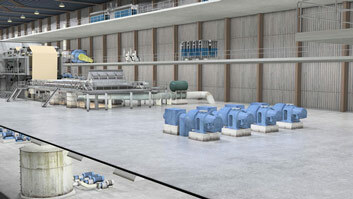 Why are fan pumps usually double suction pumps instead of centrifugal pumps? Fan pumps are typically double suction pumps with low-pulse impellers to minimize pressure pulsations in the stock going to the headbox, which can occur with regular centrifugal pumps. What is the difference between cleaners and screens? 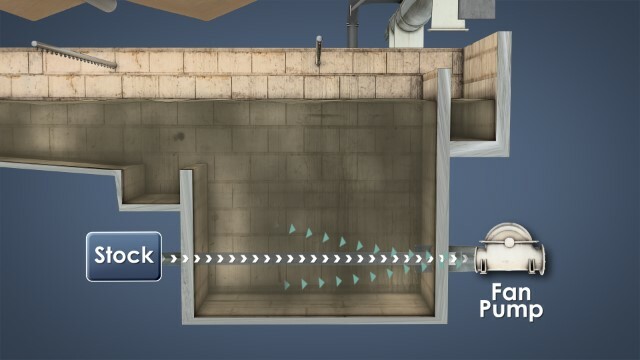 Cleaners remove small contaminants based on density differences with fibers, while screens remove larger contaminants based on size differences with fibers. What is the purpose of the attenuator in a thin stock system? Attenuators use air pads to remove any remaining pressure pulsations in the stock flow to the headbox, which is especially important for hydraulic headboxes. The Thick Stock System or Stock Preparation System is responsible for delivering the proper amount of thick stock to the Thin Stock System. The Thin Stock System uses white water to dilute the stock to the proper consistency for cleaning, screening, and delivery to the headbox. 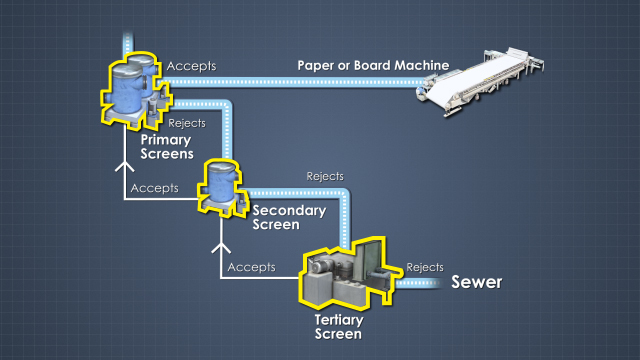 The Thin Stock System can include one or more of these process steps. Arranged roughly in this order. 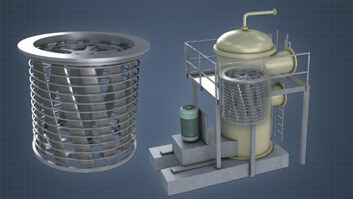 Centrifugal cleaners to remove small dense contaminants from the stock. Deaerating equipment to remove air from the thin stock. Screens to remove contaminants that are larger than pulp fibers. 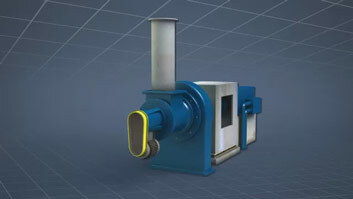 And pulsation dampening equipment to remove any pressure pulsations in the stock flow to the headbox.